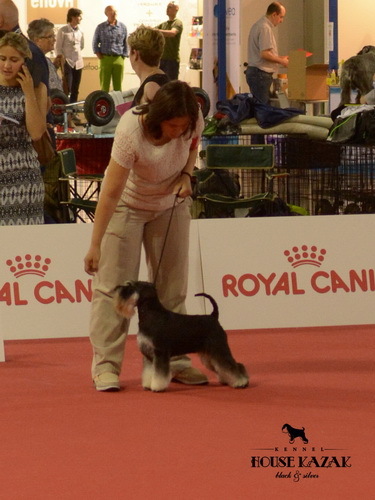 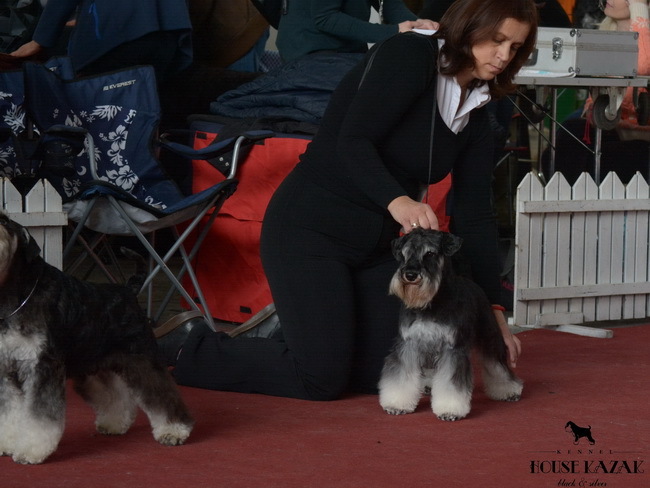 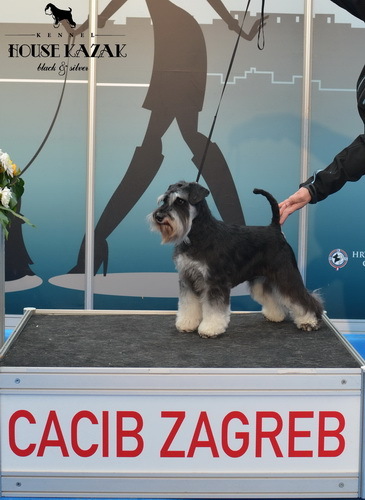 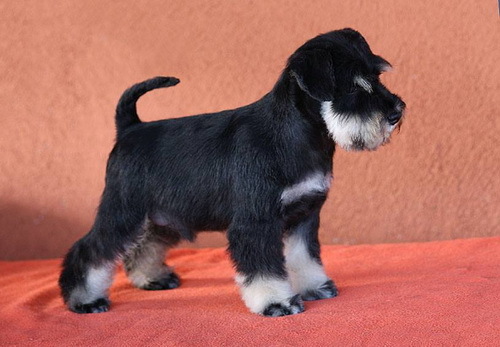 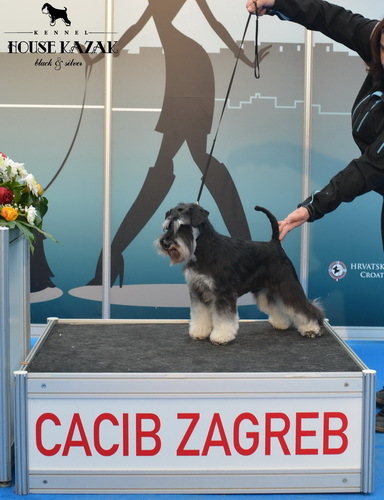 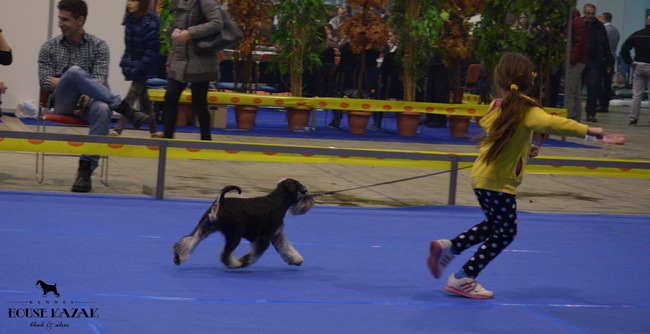 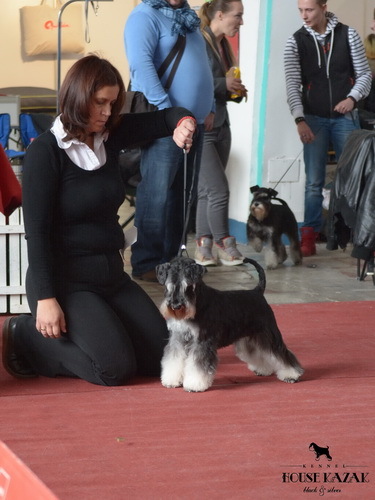 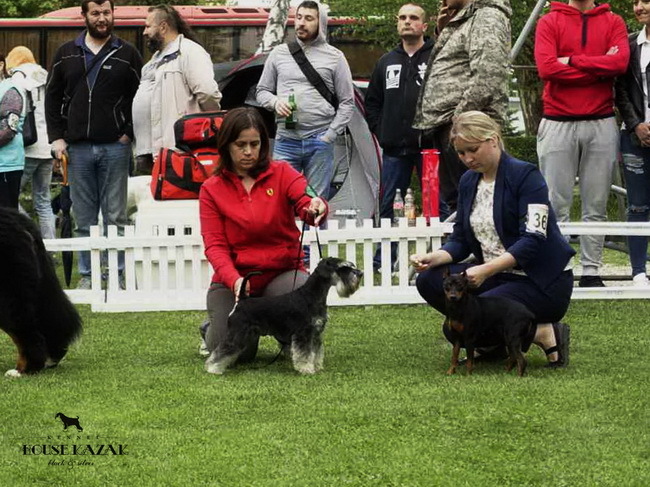 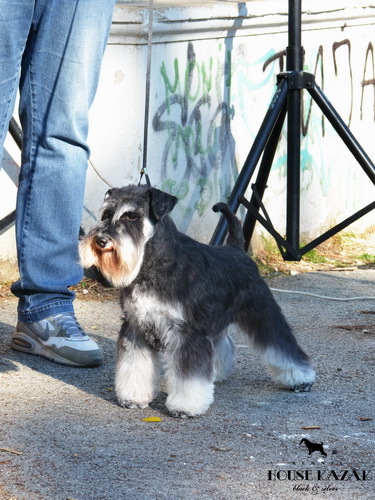 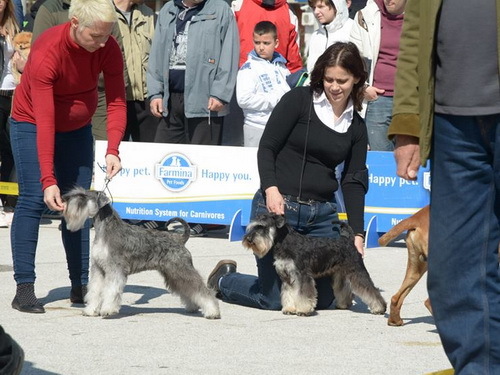 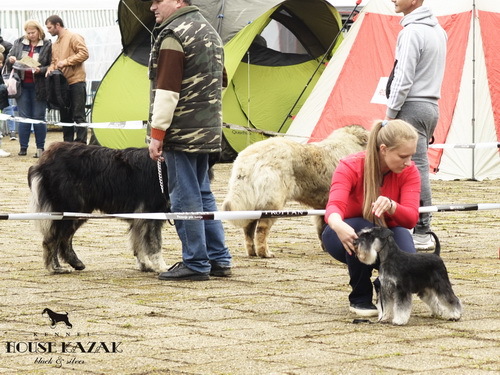 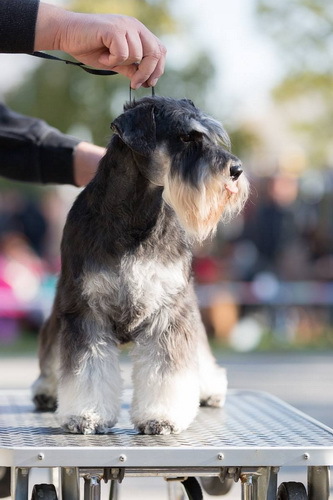 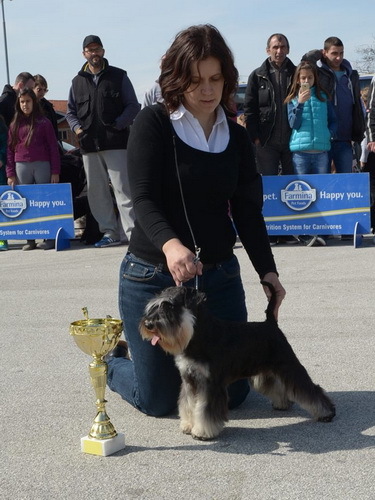 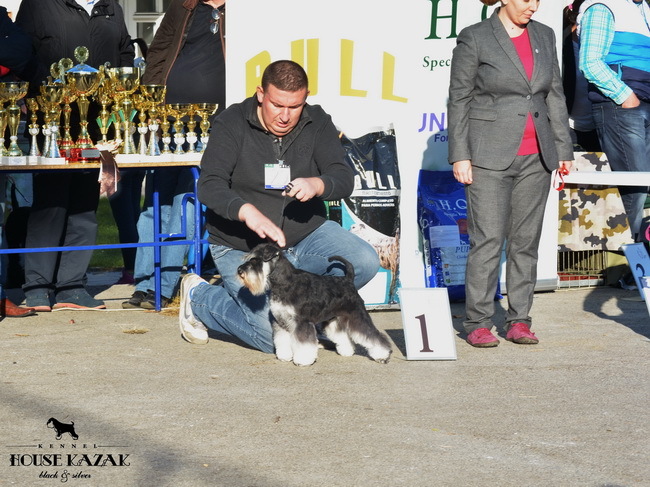 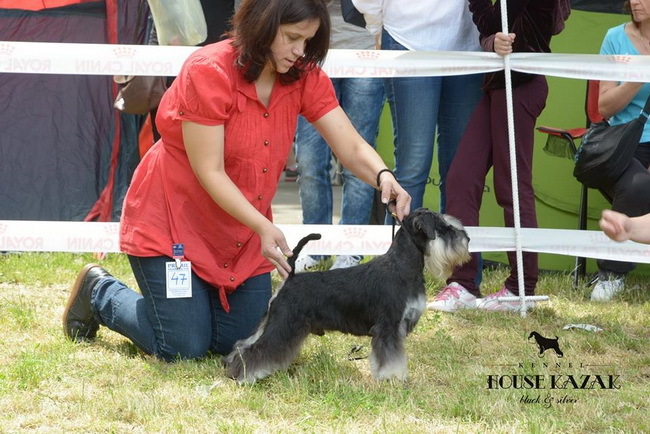 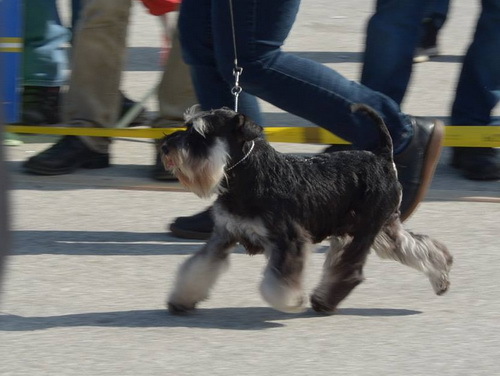 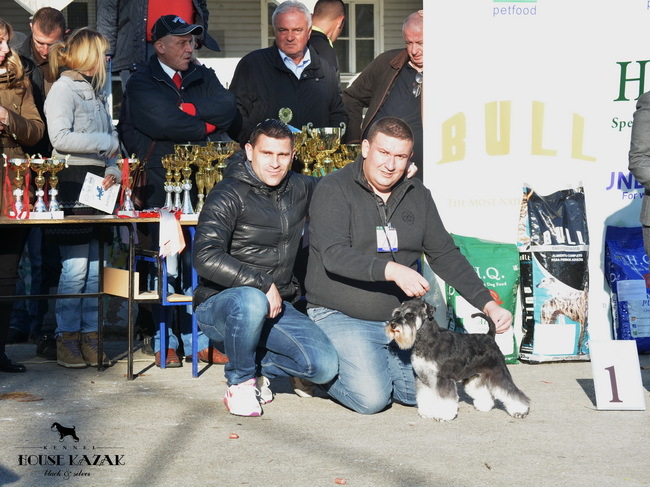 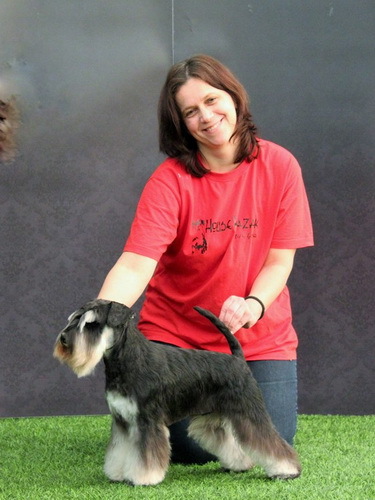 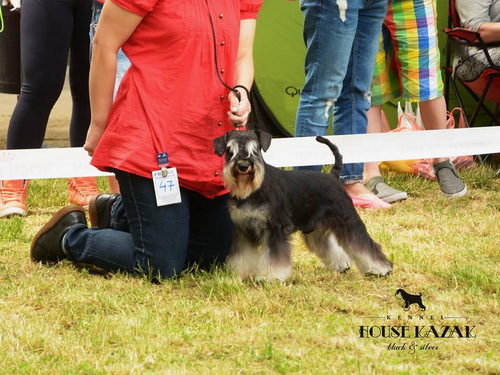 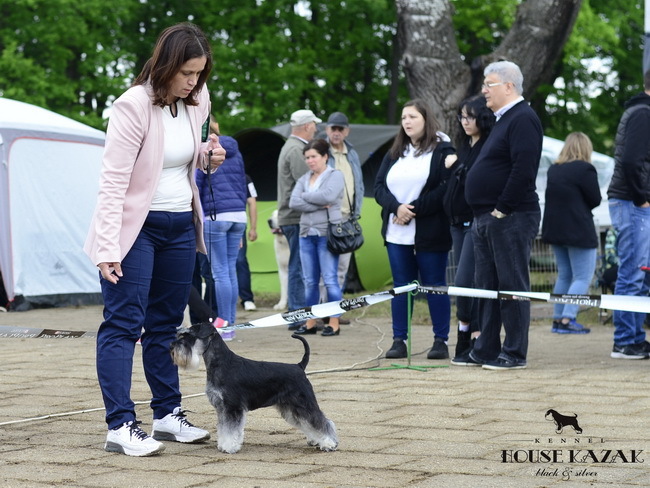 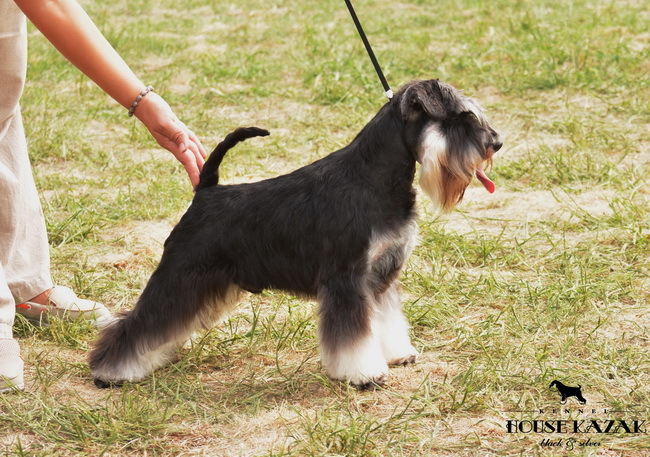 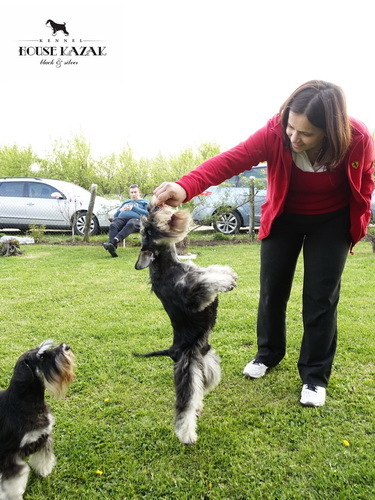 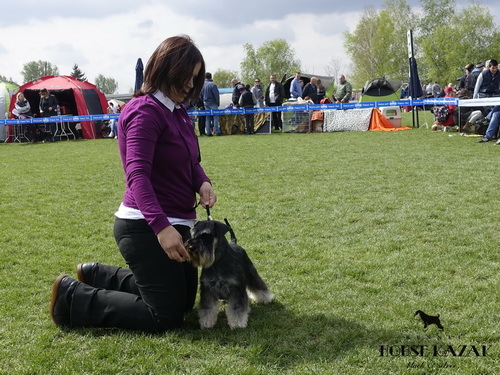 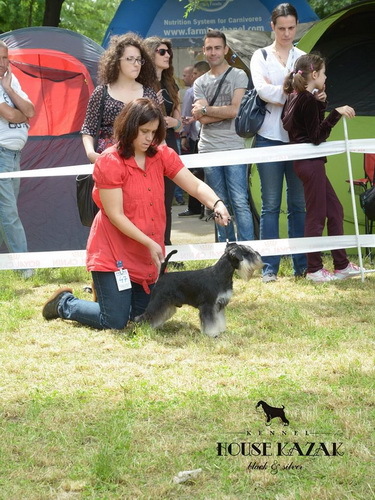 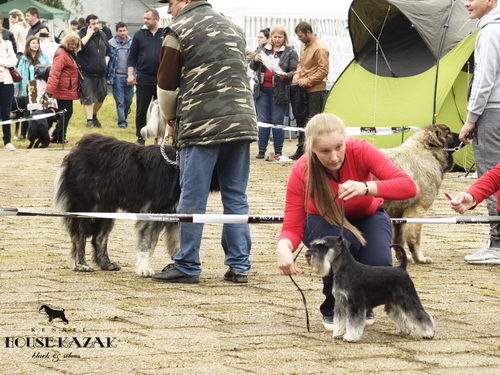 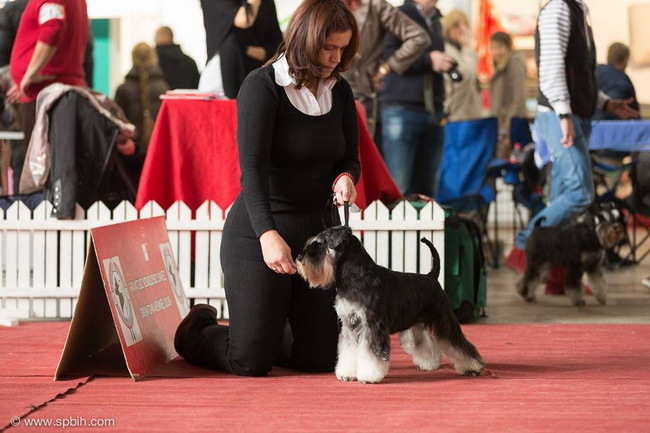 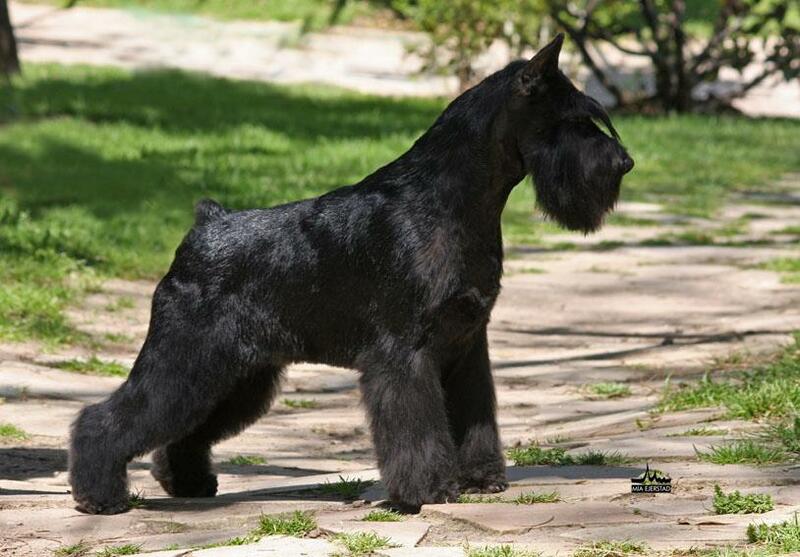 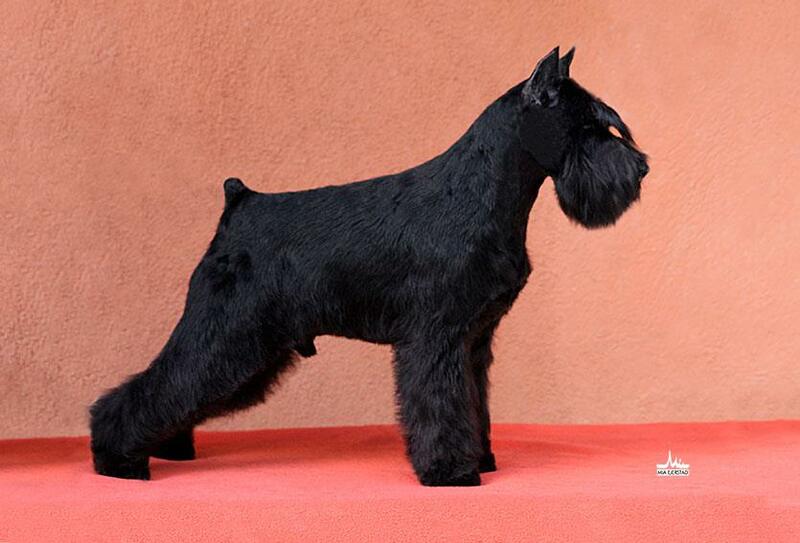 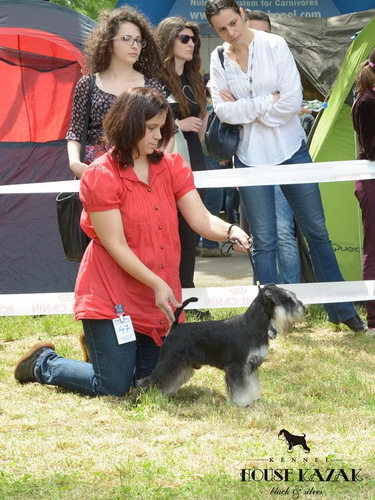 Cacib Belgrade - Recognitions United Action ( Fedor ) 7 months old on his first show. 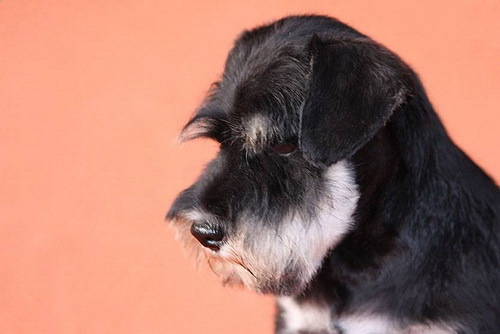 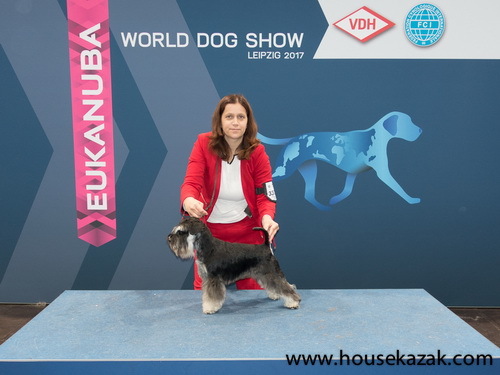 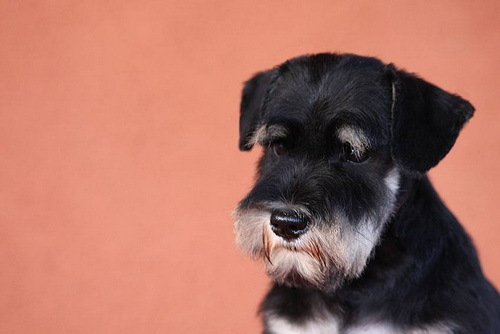 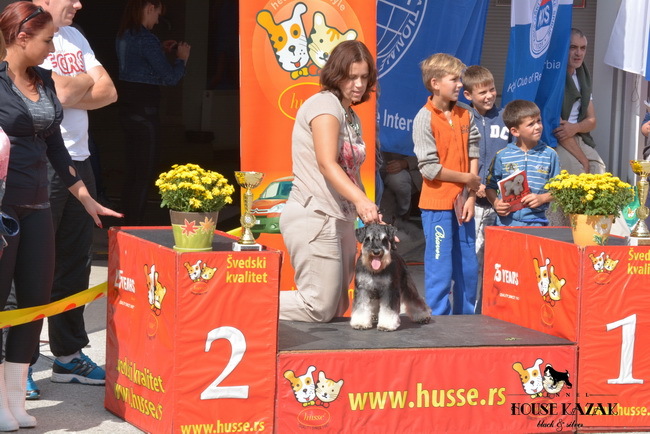 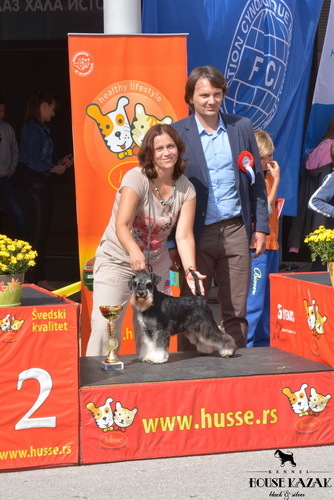 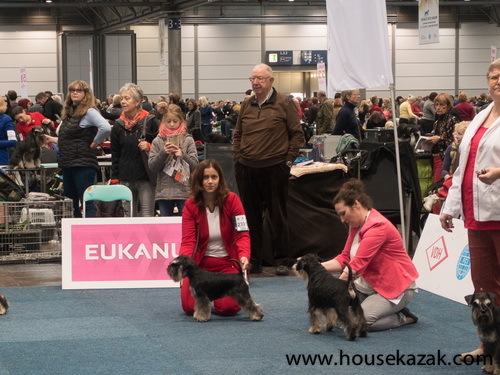 He was up to the task - Very Perspective 1, Best puppy , judge István Nagy (HU). 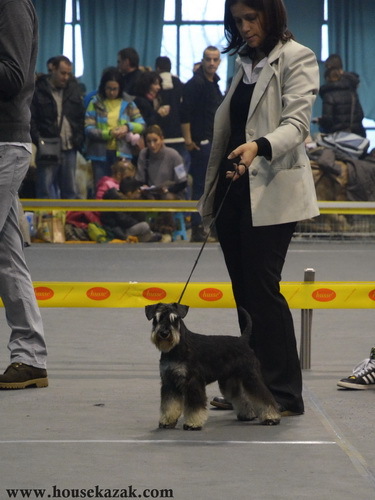 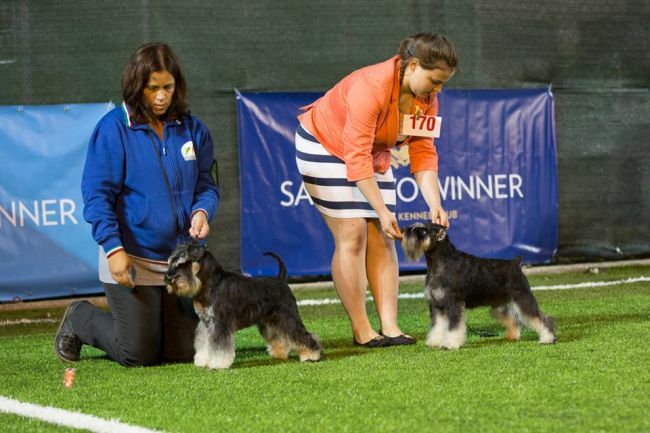 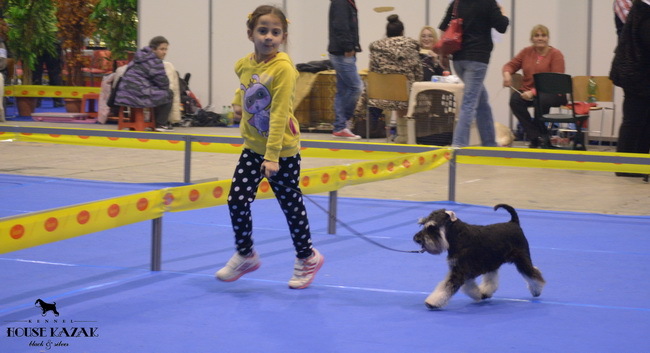 Owner : House Kazak kennel & Steadlyn and Recognition's kennels, Mia Ejerstad and Fabrizio Bocchino, Spain.